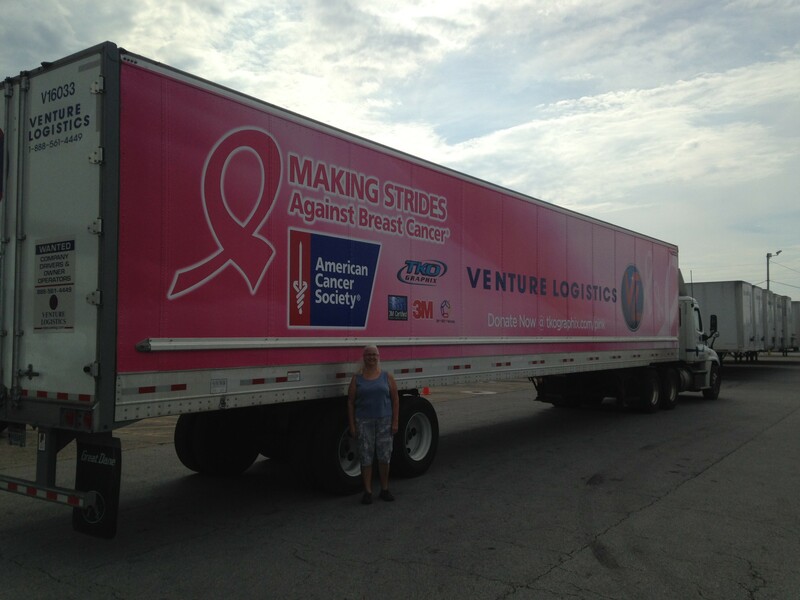 As everyone within the company already knows, Venture Logistics is continuing to grow without an end in sight. One of our locations experiencing this rapid growth is our Lafayette Terminal. With this growth comes a need for more and more quality drivers. 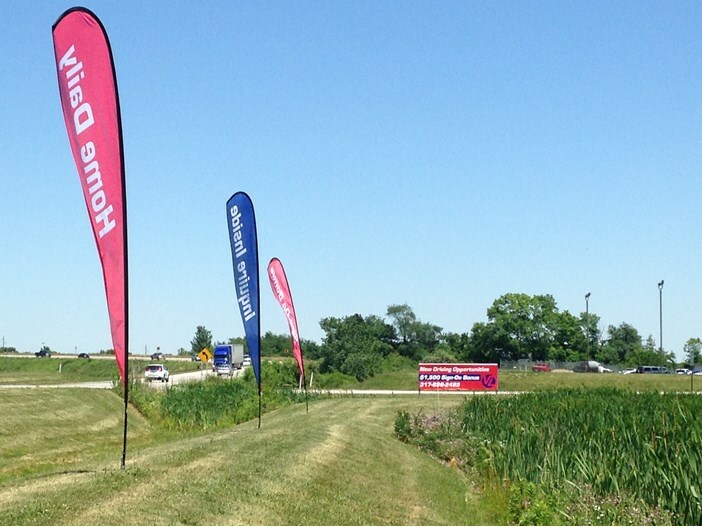 Last week, we put up some new signage at our terminal, in hopes of attracting such drivers. 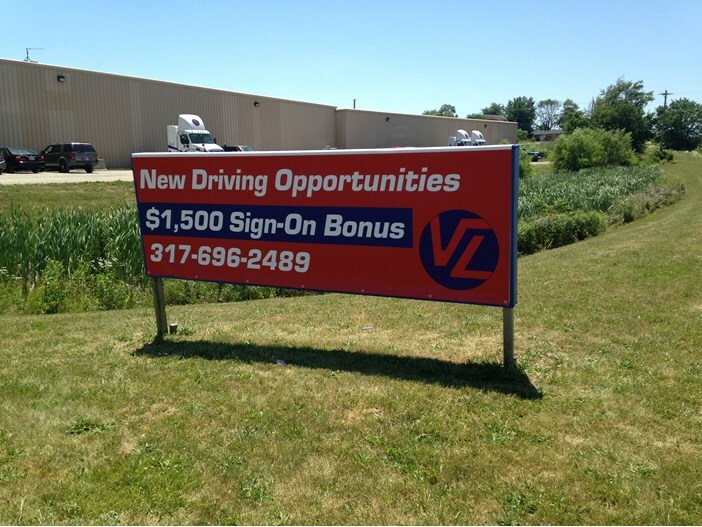 As the sign says, new drivers can receive up to a $1,500 Sign-On Bonus! 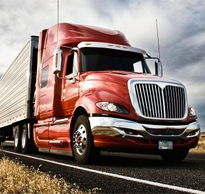 Also, current drivers, don’t forget you can earn up to $2,000 for referring an experienced driver!